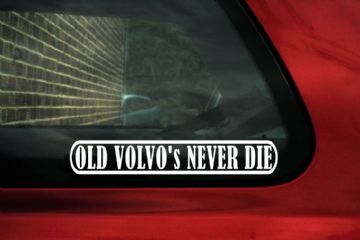 1x " Old Volvo's never die " sticker. 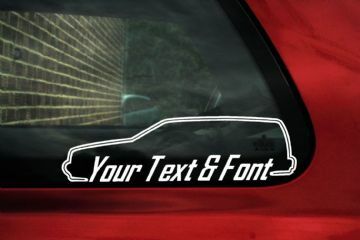 Custom, add your text - Volvo S40 1st generation wagon stickers. 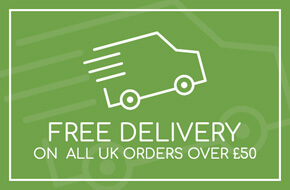 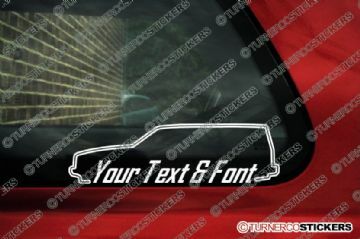 Custom, add your text - Volvo V40 1st generation wagon stickers. Custom, add your text - Volvo V50 2nd generation wagon stickers. Custom, add your text - Lowered Volvo V40 1st generation wagon silhouette stickers. 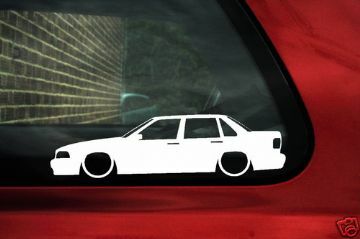 2x Lowered Volvo 240 GLT Turbo sedan, saloon. YOUR TEXT Custom car silhouette Stickers. 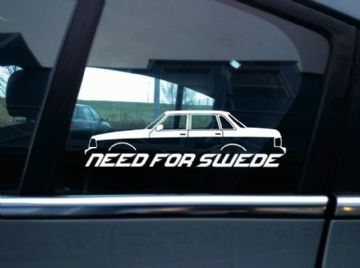 Custom, add your text - Lowered Volvo 240 sedan silhouette stickers. 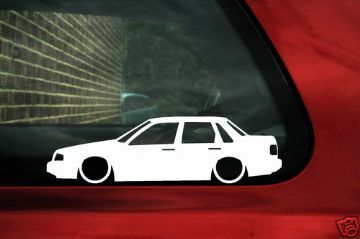 2x Lowered Volvo 240 GLT Turbo Station Wagon. 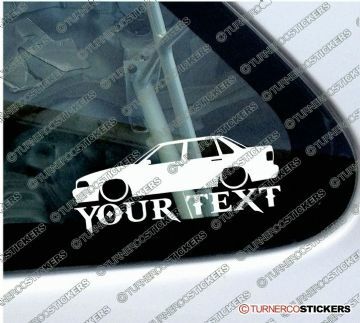 YOUR TEXT Custom car silhouette Stickers. Custom, add your text - Lowered Volvo 240 wagon silhouette stickers. 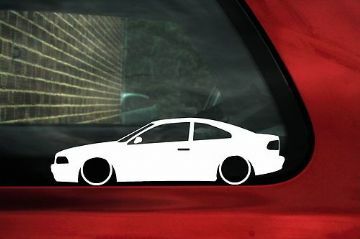 Custom, add your text - Lowered Volvo 480 silhouette stickers. Custom, add your text - Lowered Volvo 740 wagon silhouette stickers. Custom, add your text - Lowered Volvo 740 sedan stickers. Custom, add your text - Lowered Volvo 850 wagon stickers. 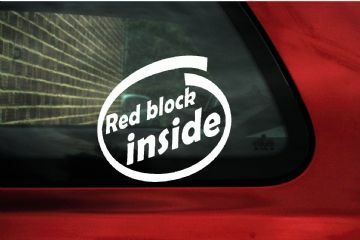 Custom, add your text - Lowered Volvo c30 1st generation hatchback silhouette stickers. Custom, add your text - Lowered Volvo C70 coupe 1st generation wagon silhouette stickers. 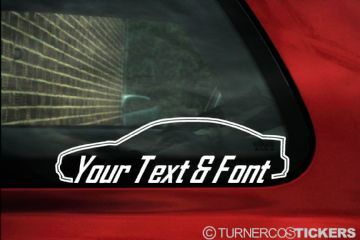 Custom, add your text - Lowered Volvo S40 1st generation sedan silhouette stickers. 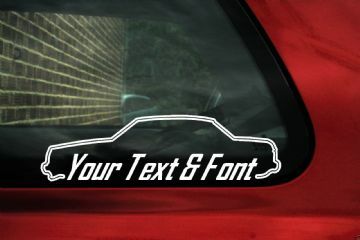 Custom, add your text - Lowered Volvo s60 1st generation silhouette stickers. 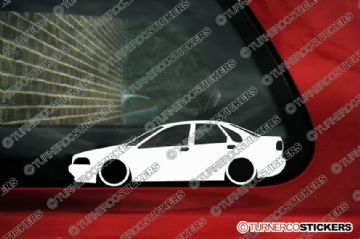 Custom, add your text - Lowered Volvo s70 sedan silhouette stickers. Custom, add your text - Lowered Volvo V50 2nd generation wagon silhouette stickers. 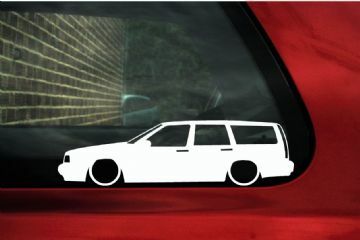 Custom, add your text - Lowered Volvo V70 1st generation wagon silhouette stickers. 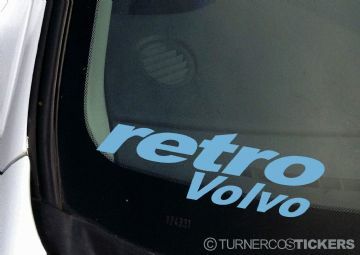 2x Volvo 240 GLT Turbo sedan, saloon. YOUR TEXT Custom car surround Stickers. 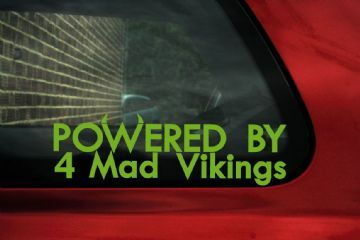 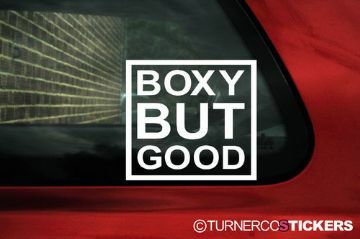 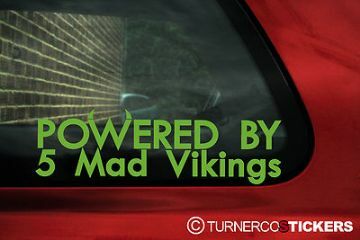 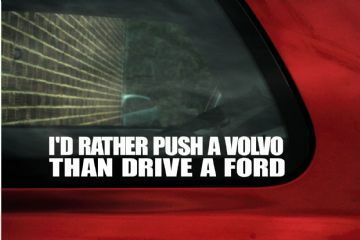 Custom, add your text - Volvo 240 sedan stickers. 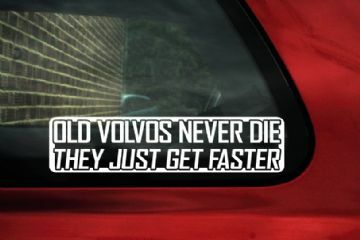 2x Volvo 240 GLT Turbo Station Wagon. YOUR TEXT Custom car surround Stickers. 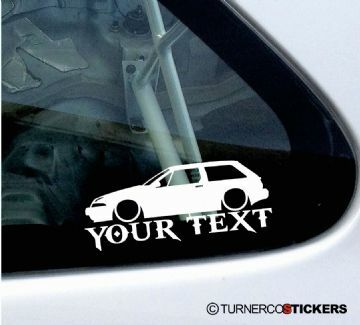 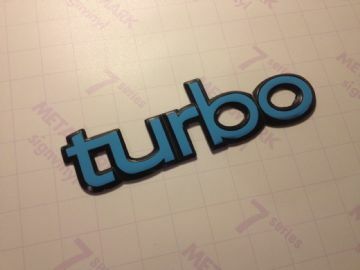 Custom, add your text - Volvo 240 wagon stickers. 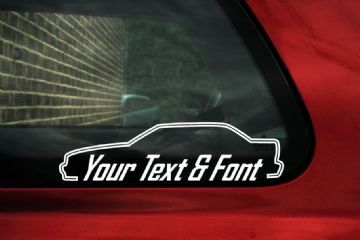 Custom, add your text - Volvo 480 stickers. Custom, add your text - Volvo 740 wagon stickers. Custom, add your text - Volvo 740 sedan stickers. Custom, add your text - Volvo 850 wagon stickers. Custom, add your text - Volvo c30 1st generation hatchback stickers. 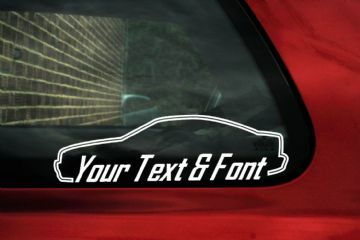 Custom, add your text - Volvo C70 coupe 1st generation wagon stickers. Custom, add your text - Volvo s60 1st generation stickers. 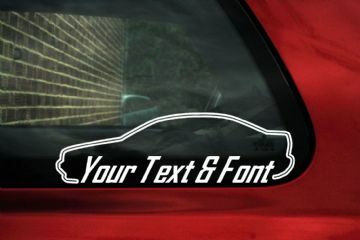 Custom, add your text - Volvo s70 sedan stickers. Custom, add your text - Volvo V70 1st generation wagon stickers.